Get divorced with children is complicated and custody laws vary from state-to-state. 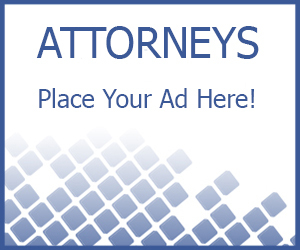 It is for that reason we strongly advise you find not only an attorney in your state, but an experienced one in your county and city from which you case resides. Arkansas law might state alligators may not be kept in bathtubs and it’s strictly prohibited to pronounce “Arkansas” incorrectly. Having an attorney who knows the law, will aid in determining fact from fiction and more importantly, represent you in a more serious matter, access of your children. 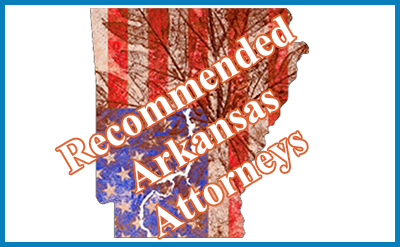 If you happen to be an attorney or know good Arkansas father lawyers, encourage them to be listed. click here to learn more.